Watch Great British Bake Off Winner 2016 Candice Brown in The Cake & Desserts Theatre as well as MasterChef Winner 2017 Saliha Mahmood-Ahmed and MasterChef 2017 Finalists Steve Kielty & Lorna Robertson, New Judge of The Big Family Showdown Rosemary Shrager & Michelin starred Chef and Great British Menu Winner Adam Simmonds cooking his signature recipes in the Stoves Chefs Theatre with MasterChef’s Jack Layer, Billy Wright & Tony Rodd. Feast in the Street Food Avenue; enjoy yoga in the park with The Yoga Space; learn to bake in the Cake and Bake Theatre; enjoy afternoon tea in the Vintage Tea Tent; taste wine, champagne and craft beer in the Drinks Theatre; buy from local producers in the Artisan Market; kids enjoy the Childrens Cookery Theatre; live music on the Success Express Music ; enter the Chilli Eating Competition or the Foodies Cake Off Competition; refreshing cocktails from the Bar Bus, Pimms Teapot & Appleton Estate Rum Bus and have a fun day out in the VIP experience. 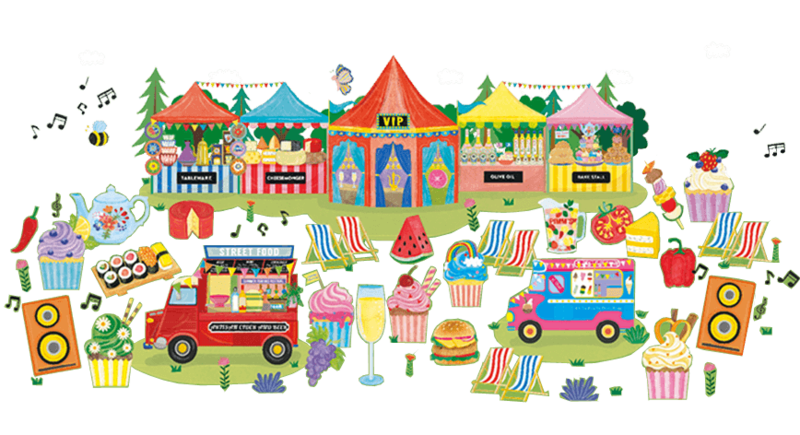 You can get tickets direct from HERE and make sure you use code FOODIES241 for 2 for 1 tickets + Goody bags + show guide for the festival. See you there! 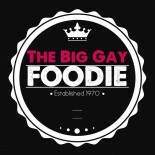 This entry was posted on July 4, 2017 by thebiggayal in Dessert, Dinner, Drinks, Eating Out, Editorial, Lunch, music, New Openings, Press Release, Recipes, Restaurants, Savoury, seafood, Sweet.